Our new challenge this month is “Playing with Stencils”! All you have to do is use any Hero Arts product on your project and along with a stencil or stencils. Be creative with this challenge. Amazing isn’t it!! I hope you love what you see and that it inspires you to join us this month. You have the entire month to create a new project and enter it into Mr. Linky below. By entering you will have a chance to win a $25 Gift Certificate to the a2z Scrapbooking Store. One lucky winner will be announced on the 7th of April!! 2nd Chance to Win: During the month of March, we’re giving you a second way to win a $25 Gift Certificate to the a2z Store! We’ll do a random draw from the blog comments during the month of March for one gift card. You can enter once a day by commenting on the blog post and earn up to 31 chances to win! If you’re feeling it, you’re welcome to enter both the Hero Arts with Stencils challenge and the commenting challenge…maybe you’ll win both! 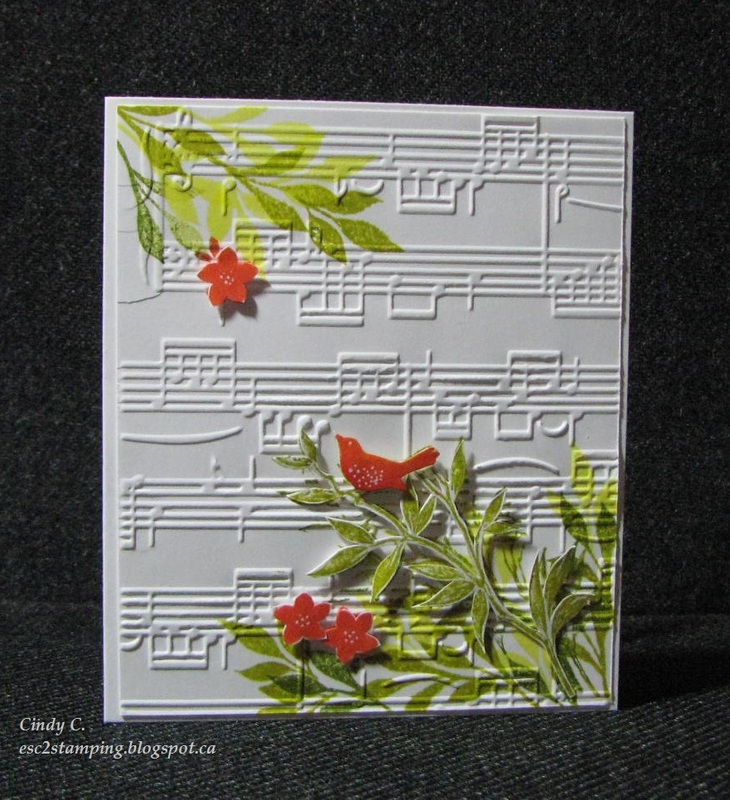 Categories: Challenges, Handmade Cards, Stencil | Tags: Flowers, Hello, hummingbirds, stencils, texture | Permalink. Niki G. back with more ideas on how to create texture for our latest challenge! I had the idea of stamping on cork to create a textured scene. The Hero Arts in India Ink black (a very solid black ink) worked perfectly on the cork. of the fox tail vs. the rest of the fox. I thought it gave it a more finished look. heat embossed with Hero Arts clear embossing powder. 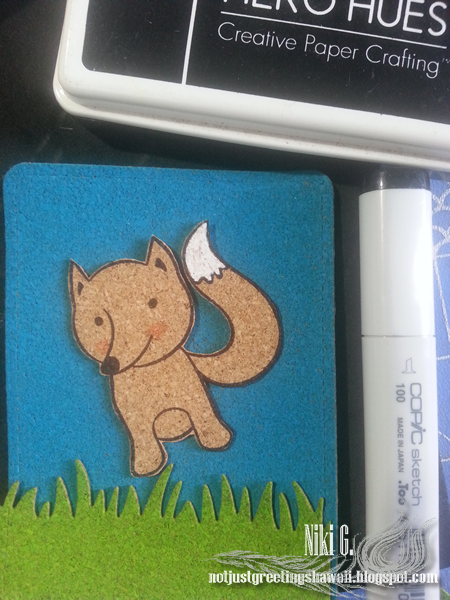 and that was die cut from Lawn Fawn’s Grassy Border. I found that glossy accents worked best to adhere cork to the card panel and each other. For added dimension foam tape was used on the box and balloon sentiment. tied to the fox’s tail completes the scene. I hope this inspires you to play along with us! if you’re looking for something specific! Categories: Handmade Cards | Tags: a2z Scrapbooking, texture | Permalink. Hello, Cindy here today to share my project for this month challenge theme: Texture. 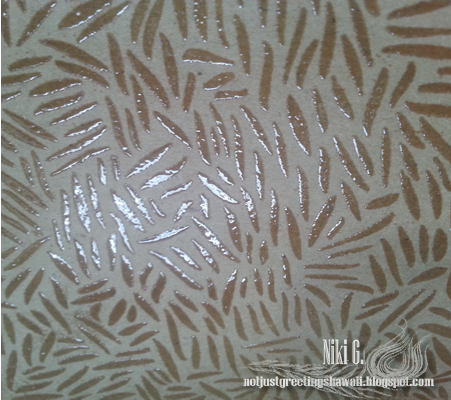 I use dry embossing to create texture on my background. And did some simple stamping and a little fussy cutting. Dry emboss sheet music pattern onto white card panel. Stamp flowers and leaves from Hero Arts Garden Flowers by Lia set on the embossed panel. Stamp branch from Hero Arts Forever set once onto embossed panel, then twice on white CS. Cut branch and bird out. Stamp small flowers on white CS and cut out. Assemble all pieces as shown on card. There is still time to join the challenge. Feel free to use promote code Cindy15 to obtain 15% off any purchase of $25 or more (shipping not included) when you go shopping at the store. Categories: Handmade Cards | Tags: Flowers, texture | Permalink. 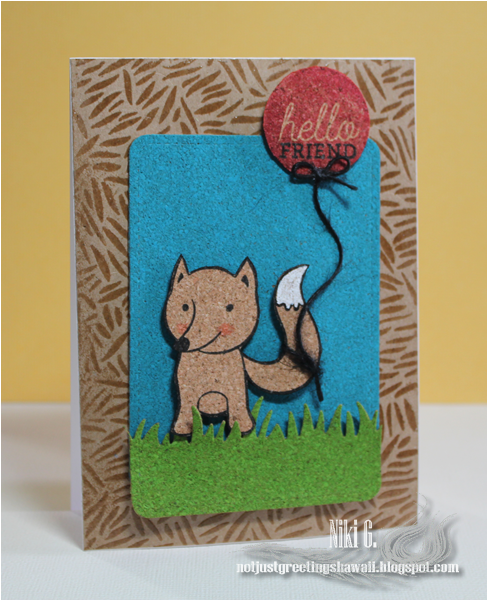 Hi crafting friends… Dawn here for another textured card or two! You can get awesome texture using embossing folders. I have two cards to share with you today. This card uses a technique I saw over on Jennifer McGuire’s blog. It used distress inks and Perfect Pearls. I used Fossilised Amber and Bronze Perfect Pearls to do the metallic panel after adding masking around the edge. Once it dried, I used my trusty Cuttlebug to emboss with a We Are Memory Keepers 3D folder. It really adds a heap of texture to the panel. I finished off with a die and sentiment from the Hello Stamp and die set and a few black pearls. Matted onto black and white card before adding to a black card. My second card uses a stamp and die from last Christmas. This time I used Hero Arts Ombre Ink (Greens) to make my metallic panel together with Perfect Pearls. Embossed with another WRMK 3D folders. 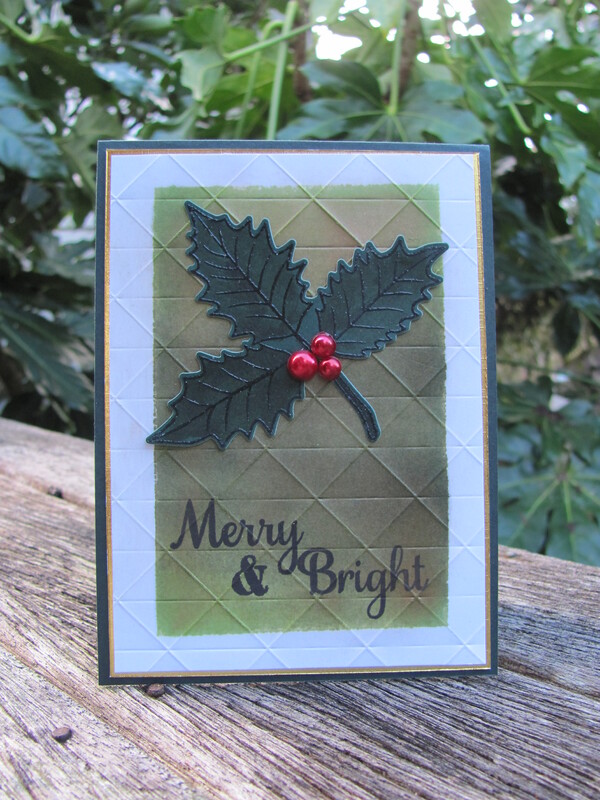 Stamped the Hero Arts Holly Leaves in black and clear embossed onto green card. Added some additional colour with a Zig marker. Then die cut it out. Stamped the sentiment in Versafine Onyx black ink. Coloured some gems with a Copic marker to get my red berries. Trimmed the panel and matted with some gold foil card and onto a dark green base. Remember if you are in need of any items from the a2z Scrapbooking store you can use code Dawn15 at checkout to receive 15% off your purchase of $25 or more. (before tax and shipping) And don’t forget that we are on Twitter, Instagram and Facebook. Follow us on these different social media outlets so you won’t miss out on any fun promotions! Also, the a2z Store now has the 2015 Hero Arts Christmas release in stock. So now there’s even more reason to go shopping!!!!!! Categories: Handmade Cards | Tags: a2z Scrapbooking, embossing, Hero Arts, texture | Permalink. Hello there everyone! Jennifer here from Caffeinated Papercuts and I love this month’s challenge of Texture! Now, you’re probably expecting that I broke out the texture paste and whipped up something awesome, and you would be half right – it’s awesome. I had a stencil in my hand when I remembered that the town was flushing the hydrants and, therefore, I had no water to clean my supplies with! Oops…so plan b was created, and for those of you who don’t have texture paste or the like, this card is for you! I started with some Pool layering paper and scored it at 5.5″ to create my top-folding card. The BasicGrey Bold Flower Pattern background stamped was inked up with VersaMark and heat embossed with the Hero Arts White embossing powder, which is truly my favorite white powder ever. 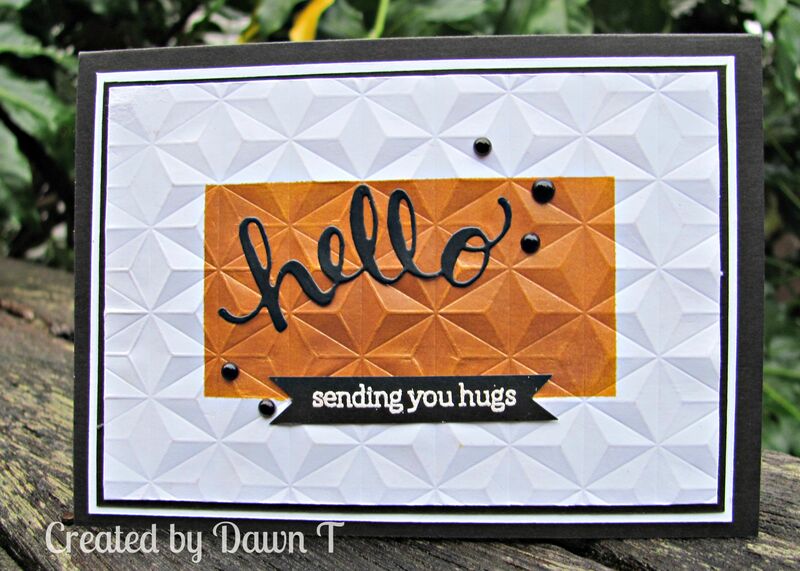 While my powder was out, I stamped the ‘hello’ tag from the Little Tags set onto a scrap of gray cardstock and heat embossed it as well. Once I had everything heat embossed, my card was nearly done! I trimmed out the tag and used a small hole punch to use it as an actual tag, then wrapped the hemp cord around the card and knotted it. To attach the tag, I looped more cording through the opening and then tied it around my string bundle, giving it that cool double-knot look. A bit of dimensional tape behind the card and it was done! Honestly, it took no time at all to make. Like I’m off to make a full set of these cuties to have on hand! I hope this gave you a different idea of how to add texture to your card – I can’t wait to see what everyone comes up with! Categories: Embossing, Handmade Cards | Tags: a2z Scrapbooking, a2z Scrapbooking Store, bold flower pattern, embossing powder, Heat Embossing, Hello Cards, Hero Arts, Jennifer, little tags, texture | Permalink. This month challenge theme is Texture. Now you know there are many ways to add texture to your project, from the plain old crumbling your paper to heat & dry emboss to adding embossing paste, it is a lot of fun to make a textured surface. I kid you not!!! 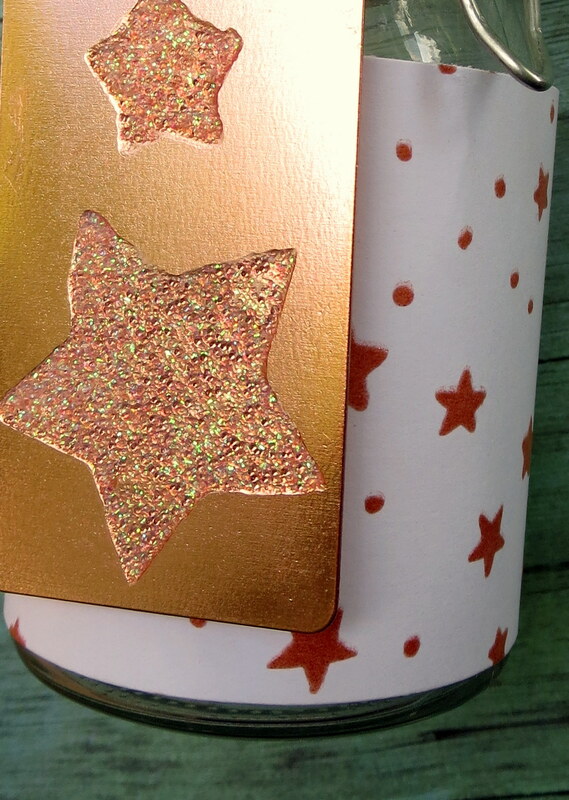 And I made the texture the star of my card today. Now I must tell you that I had plenty fun during the process! Because (I properly shouldn’t tell you this, but being the honest person that I am, I must) I didn’t know where I was going with it. LOL! I wanted the texture to lead me to my stamping. Hence the sentiment I put. Tape down watercolour paper use masking tape and mask off 3/5 inches to create a border at the same time. 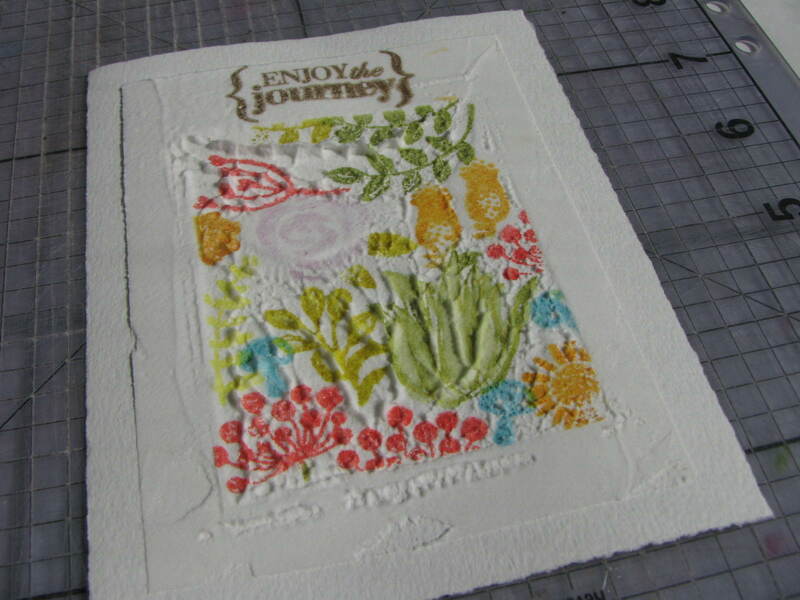 Spread a thin layer of embossing paste all over trying to keep it level. 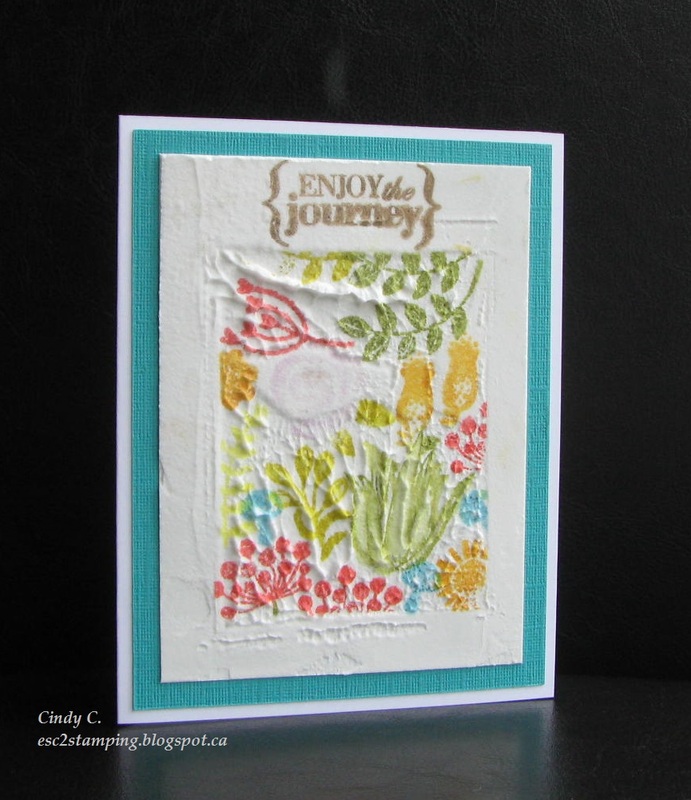 Some area looked like the veins of leaves, so I stamped Garden Flowers by Lia and Stamped My Own Succulents with distress ink on the textured area. Trim watercolour paper panel and adhere to colour card stock then onto card base. 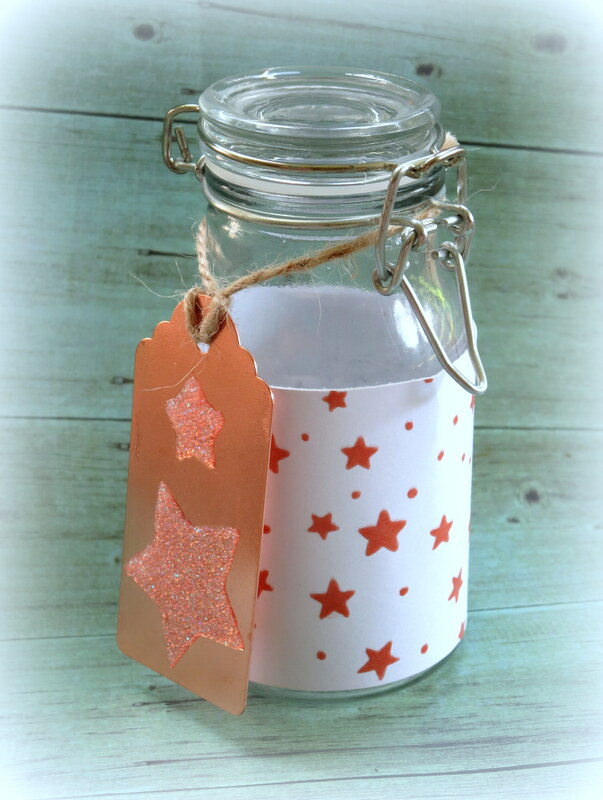 I hope I have sparked some ideas for you to join this month challenge. Feel free to use promote code Cindy15 to obtain 15% off any purchase of $25 and up (shipping not included) when you go shopping at the store. Before I go, let me remind you that we are also on Twitter, Instagram and Facebook. And speaking of Facebook, we are having a very attractive promotion on Facebook. Go to our page to find out. Be sure to Like our page, this way you will know any future promotion first hand! Hello everyone!!! Welcome to the month of August!! I can’t believe we are back to school in a little while. Didn’t school just end? Time isn’t waiting on anyone. Don’t blink to long, you might miss the month! Our new challenge will be so much fun and it might get messy!! Our challenge this month is all about Texture!! Adding texture to your cards gives them such great dimension. The feel of the card is amazing too. So what can you used to added texture? 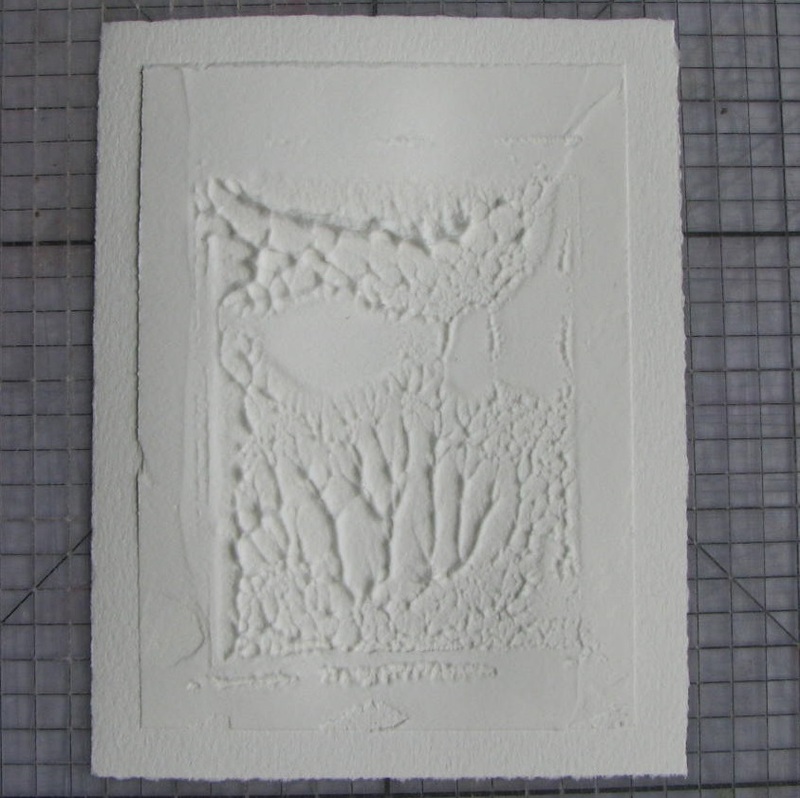 You can use texture paste or embossing paste on your project, or using a technique such as embossing (either embossing powder or embossing folders). 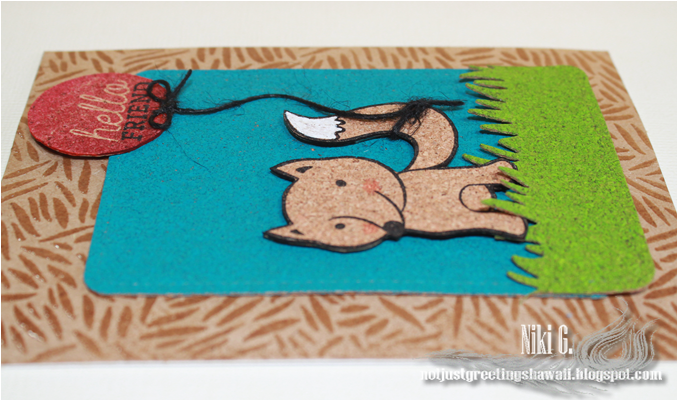 Textured card, papers or stitching could be used. Basically, anything that gives your project a ‘touchy- feely’ style! Amazing isn’t it!! I hope you love what you see and that it inspires you to join us this month. You have the entire month to create a new project and enter it into Mr. Linky below. By entering you will have a chance to win a $25 Gift Certificate to the a2z Scrapbooking Store. One lucky winner will be announced on the 7th of September!! We cant wait to see what you create!! 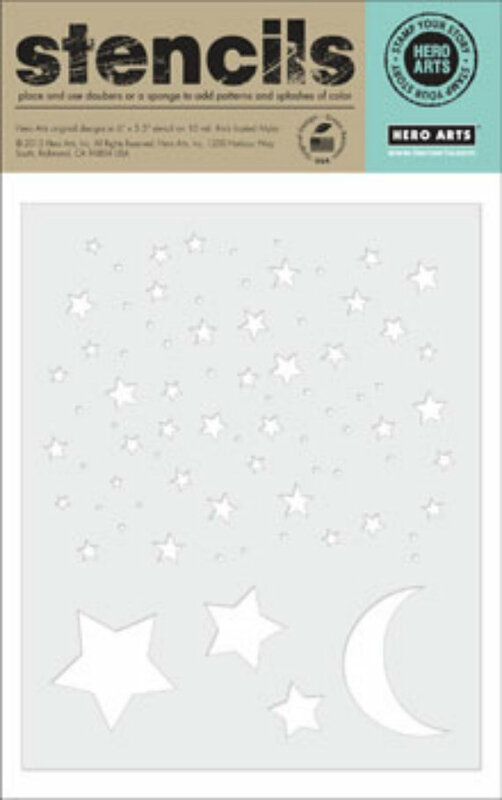 Categories: Challenges | Tags: die cuts, embossing folders, stencils, texture, textured paste | Permalink.